Now this is the type of alternate program we need in our lives! Although Kim Kardashian never obtained a college degree, she is on her way to be coming a lawyer. 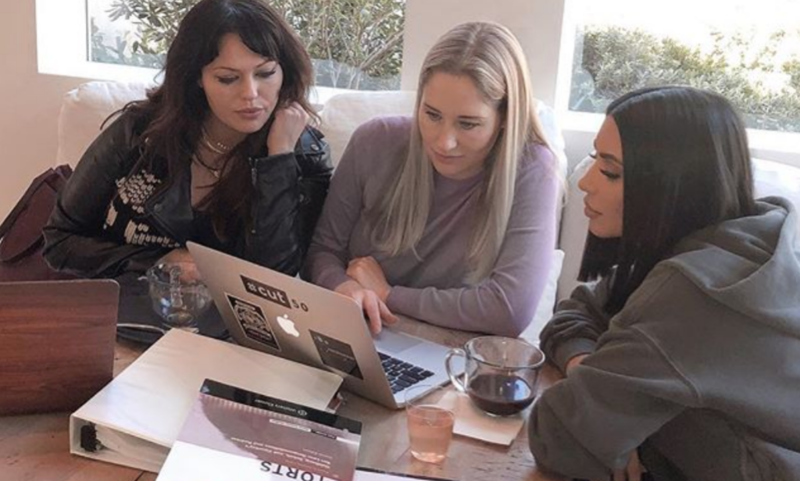 Kim just took to Instagram to explain how for the past year she has been part of a program founded by the California State Bar Association which prepares people who did not graduate college to take the BAR Exam and go on to become lawyers. In her lengthy IG post Mrs. West goes on thank Van Jones for believing in her.